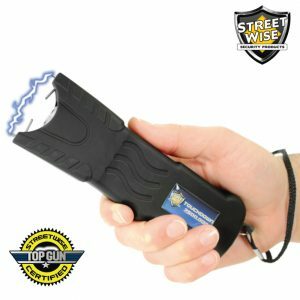 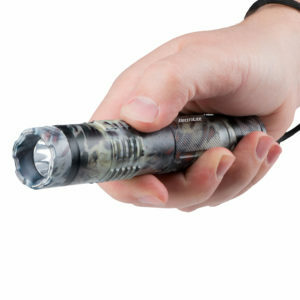 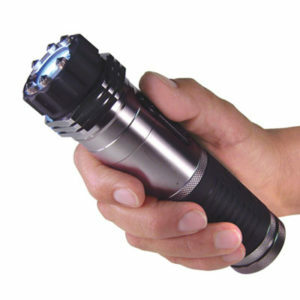 The Ultrasonic Dog Repeller protects you from dog attacks when you are cycling, walking, or jogging. 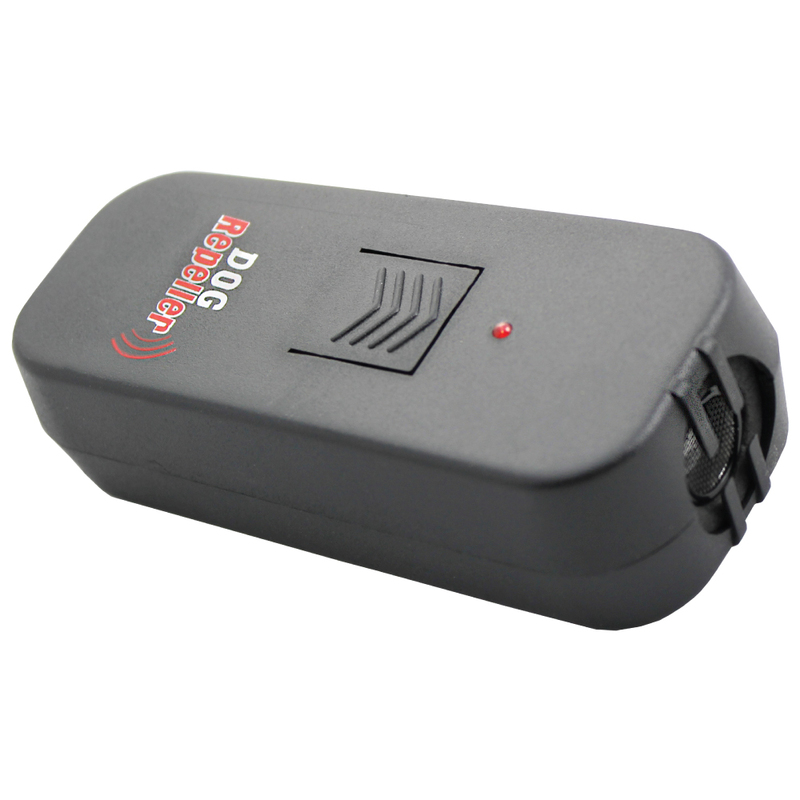 Protect yourself from dangerous dogs while cycling, walking, or jogging with the Ultrasonic Dog Repeller. 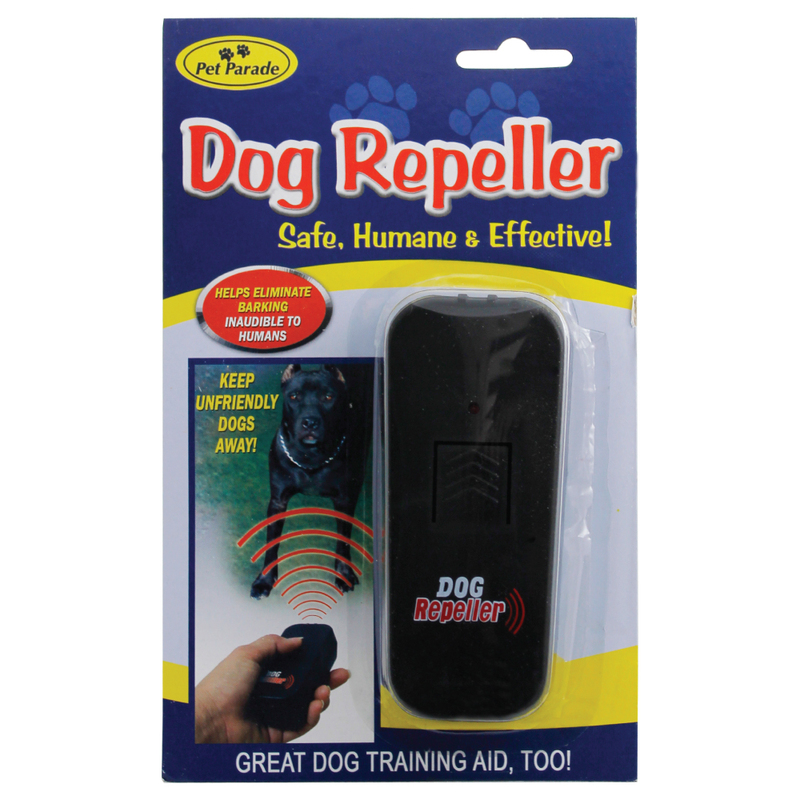 The Ultrasonic Dog Repeller is very safe to use! 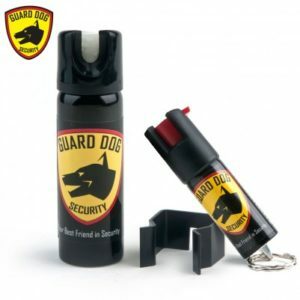 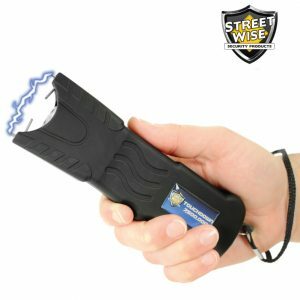 It produces a high frequency sound that the human ear cannot detect, but will effectively deter vicious dogs without harming them. 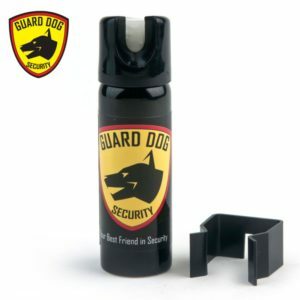 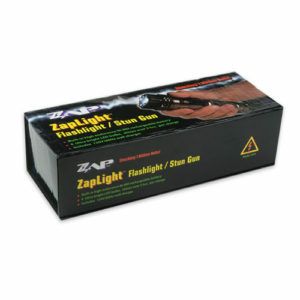 It is even safe enough to use for training dogs!